Nov. 7, 2016 8:00 a.m.
Gabriel Klein was scheduled to make his first court appearance on Monday but refused to leave his jail cell. 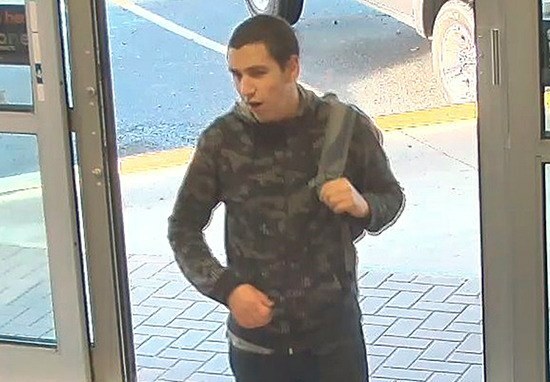 The man accused of the double stabbing last week at Abbotsford Senior Secondary made his first appearance, via video conference, in Abbotsford provincial court today after two previous attempts had failed. Gabriel Klein initially refused to come out of his jail cell for his 11 a.m. appearance today. A sheriff appeared on camera from the Surrey Pretrial Centre, saying that Klein was not co-operating with requests to come to the video room. The judge agreed with the Crown’s request that Klein appear in person tomorrow at the Abbotsford courthouse, even if sheriffs had to physically remove him from his cell. The appearance had been set for 9:30 a.m. But after many of the media had left today, Klein made an unexpected appearance by video just before noon. He refused to say anything and had his next court date scheduled for Wednesday in Surrey. Klein, 21, also refused to leave his cell last Wednesday, when he was scheduled to make his first appearance, which was adjourned until today. “The Crown is concerned that this is essentially an intentional action on the part of Mr. Klein to avoid engaging in the process,” Crown lawyer Rob Macgowan told the judge. He said that Klein has twice been taken to hospital since his arrest last Tuesday and has both times been declared “non-certifiable,” meaning he did not meet the requirements under the Mental Health Act to be retained in hospital. Macgowan said Klein has also refused to speak with lawyers. Klein has been charged with the second-degree murder of Letisha Reimer, 13, and the aggravated assault of her 14-year-old friend (who can’t be named due to a publication ban). 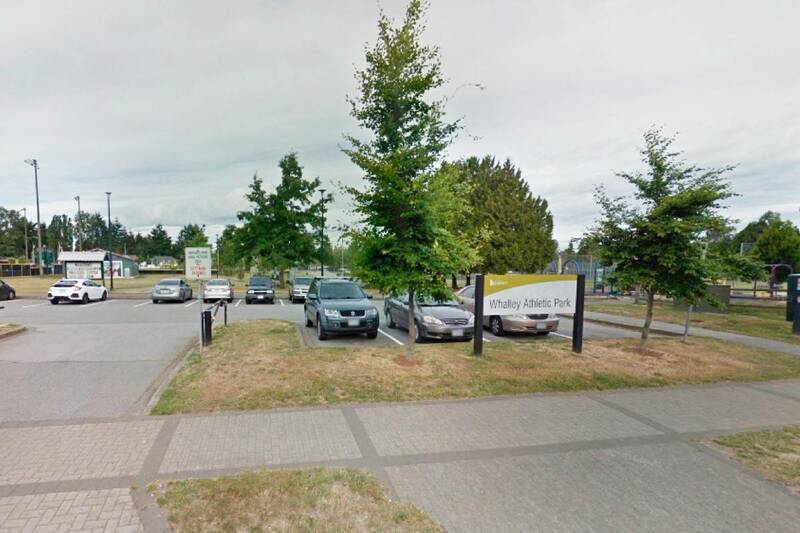 The two girls were stabbed last Tuesday while they were in the rotunda of Abbotsford Senior Secondary. They were both airlifted to hospital, but Reimer did not survive.